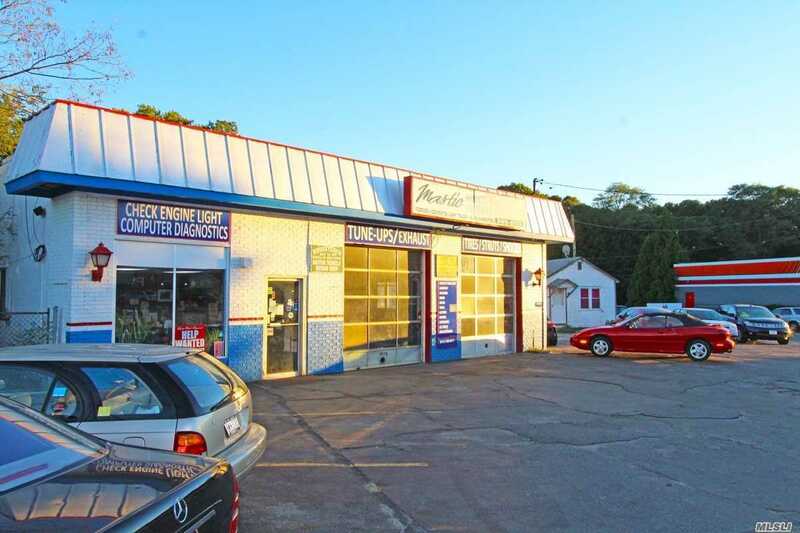 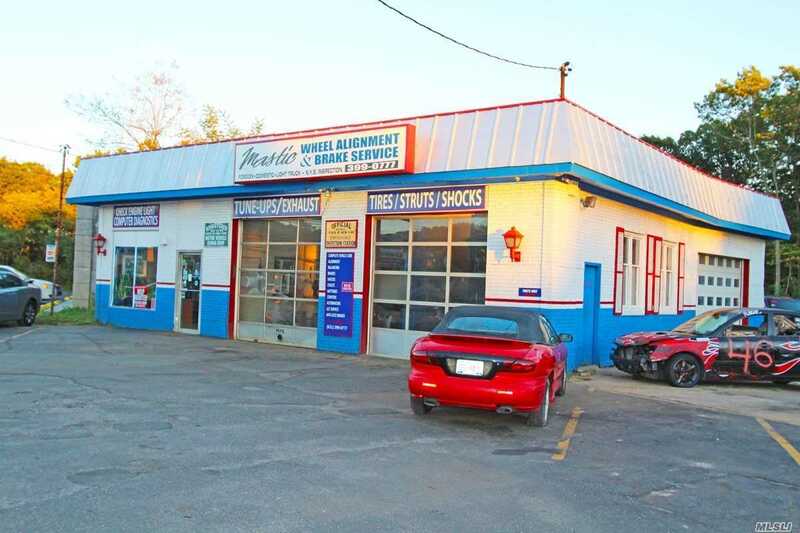 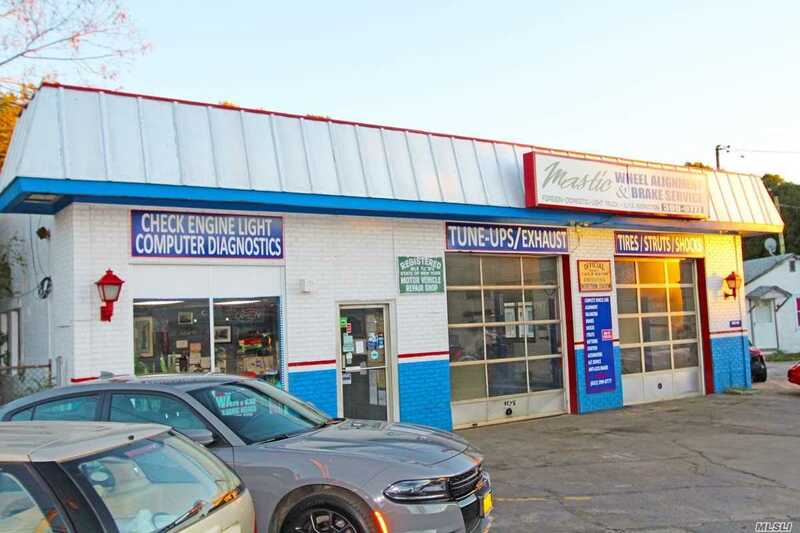 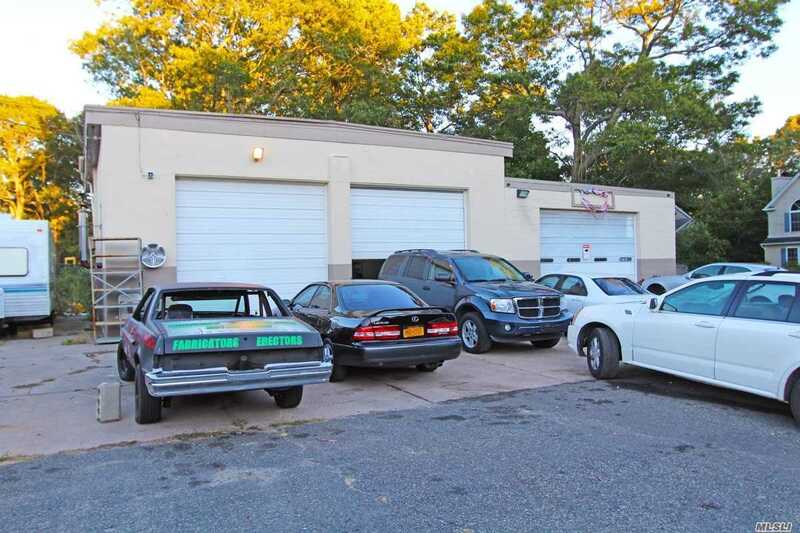 35 Year Old, Family-Owned & Operated Auto/Truck Repair Shop W/ Long List Of Returning Patrons. 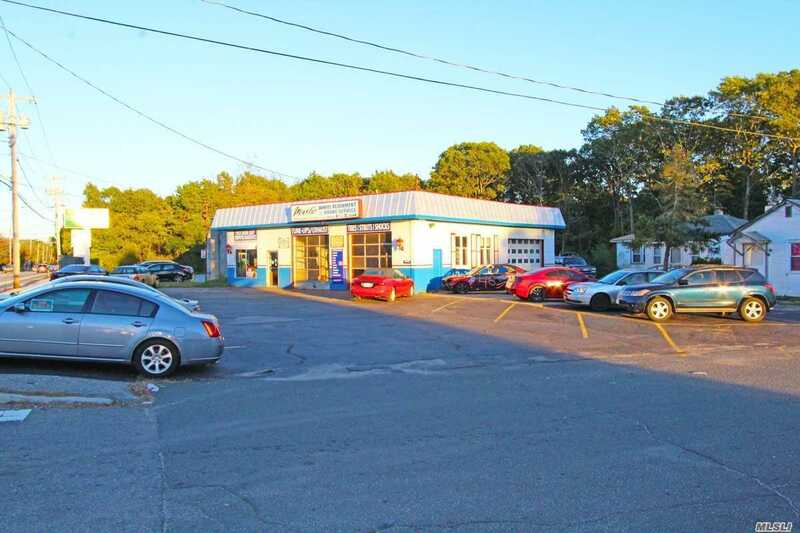 Price Includes Sale Of 4 Buildings: Front Shop, 2 Homes On Property Currently Being Rented & Another Large Commercial Bldg In Back. 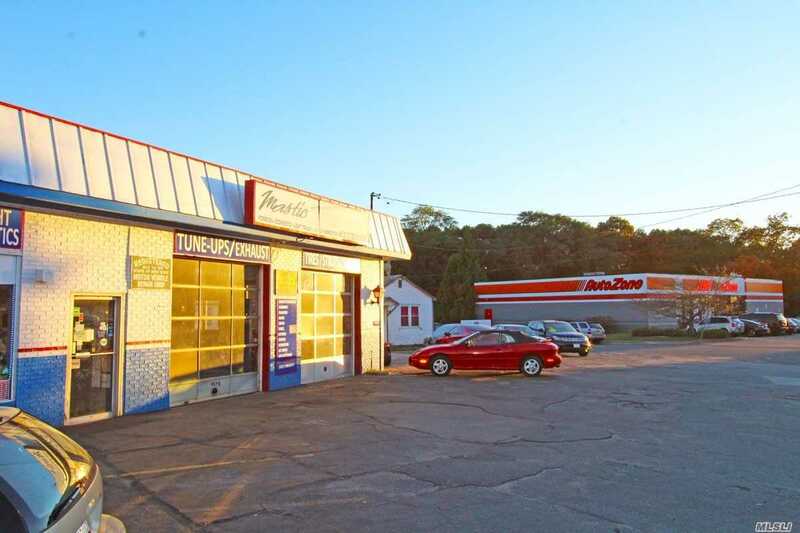 Mixed-Use, Large Corner Property In A High-Density Traffic Corridor. 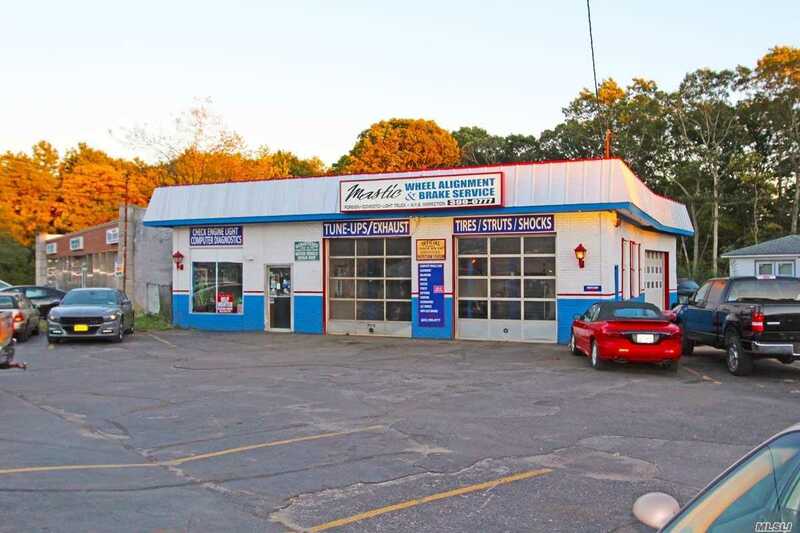 **Please Note: May Also Purchase Bldgs, Prop & Business For $1,275,000 & Owner Will Stay On To Run The Business W/Lease. 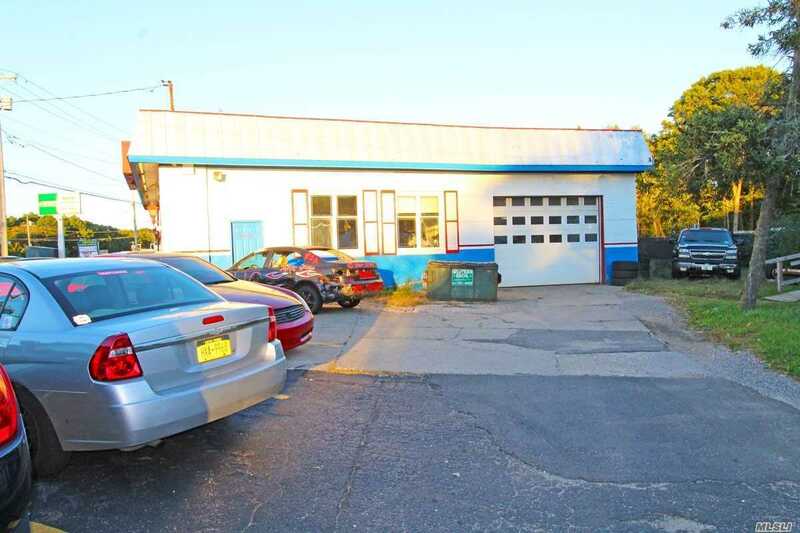 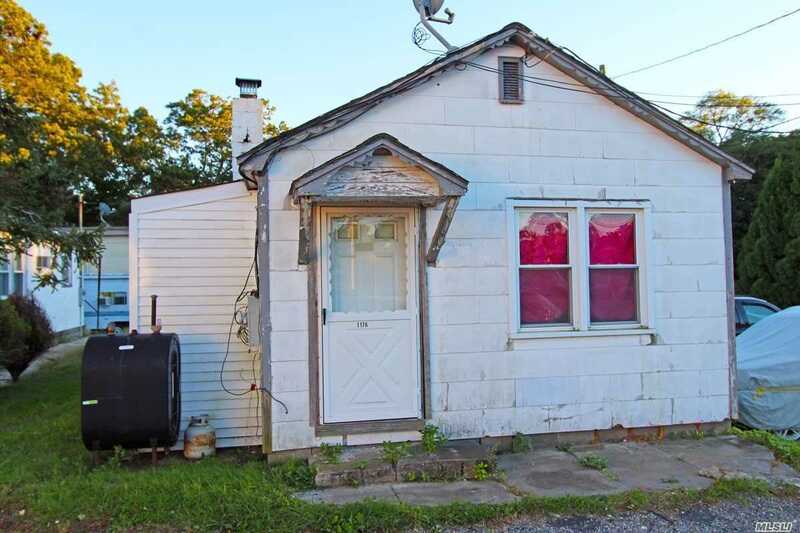 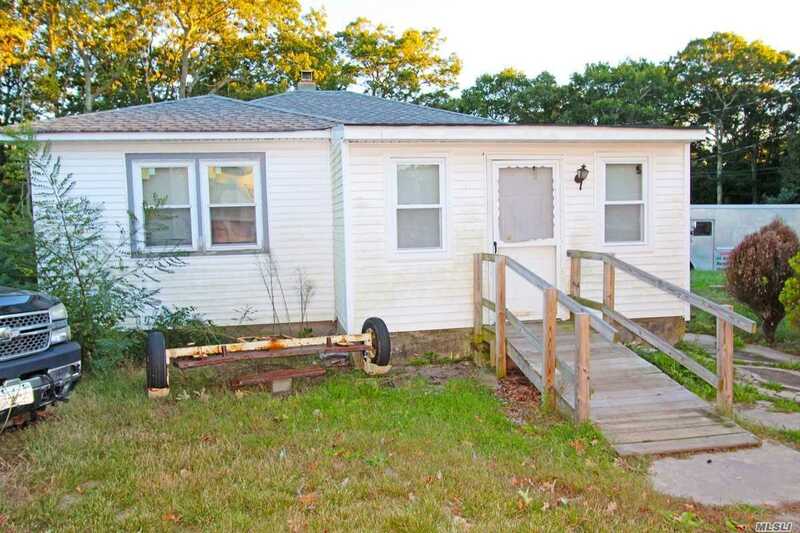 Great Opportunity For An Investor And/Or Owner To Live Where You Work!